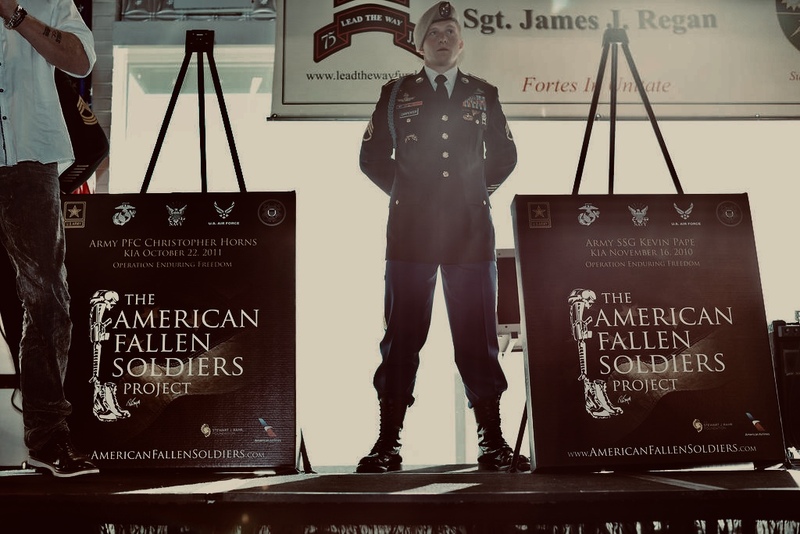 It is with such deep sadness and a heavy heart to share this news about SFC Ethan Carpenter. 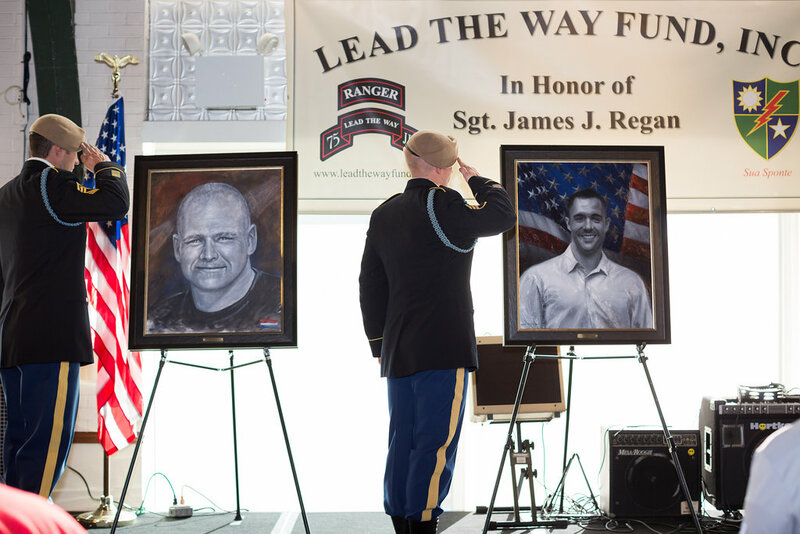 We at Army Ranger Lead The Way Fund had the pleasure of spending time with Ethan when he volunteered to come to NYC two years ago for Jimmy’s Run and Gold Star Memorial to honor his Fallen comrades, stand sentry to their portraits and support their families. He was a wonderful person, husband and father and an incredible Ranger. Our thoughts and prayers are with his wife Chana, his daughter Cecila and all of the Ranger Community during this tragic time. God Bless you SFC Carpenter! You will never be forgotten.